Dover is a natural stone effect wall and floor tile range with a decor option. 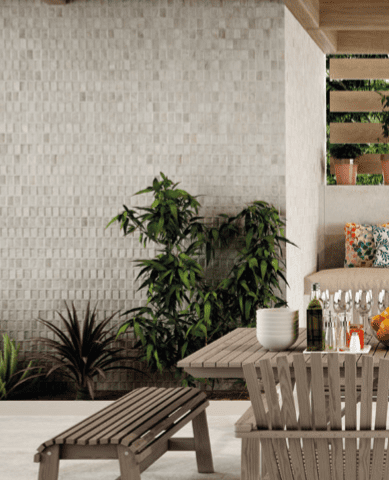 This 320×625 porcelain matt range is hard wearing and available in 3 colours. The decor option is very interesting either as a stand along feature wall or part of the plain tiles. Plenty of options with this versatile range. Suitable for kitchens, bathrooms, hallways and other living areas. Due to the porcelain body is also suitable for commercial projects. Dover is available in gris, almond, marengo with decor options in the same colours.